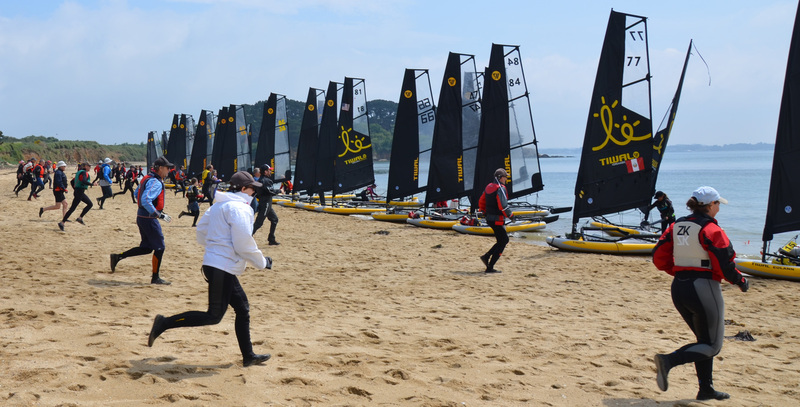 Rendezvous June 8th for the 2019 Tiwal Cup in the Gulf of Morbihan, France! 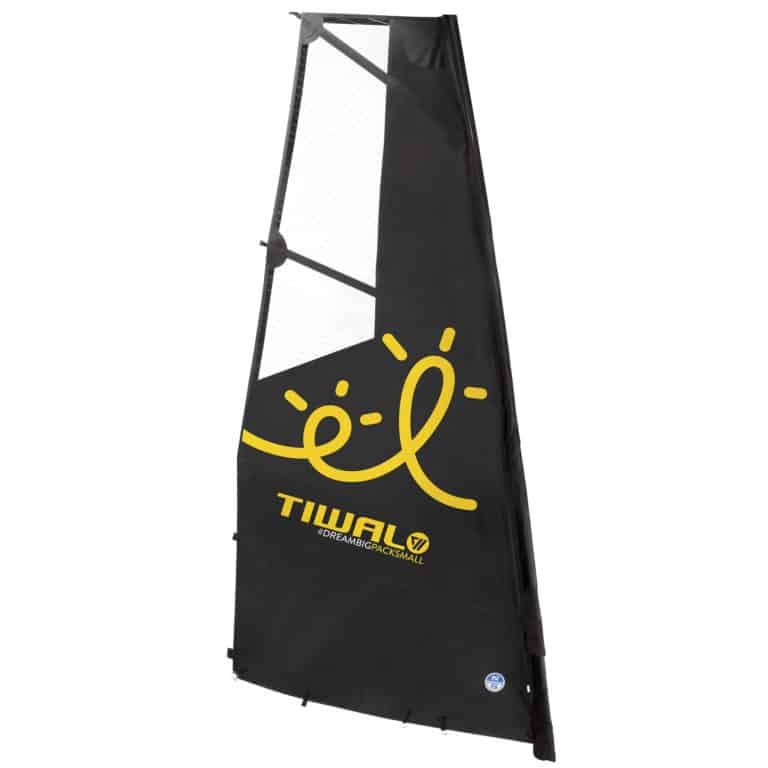 We are pround to launch our new reefable sail! 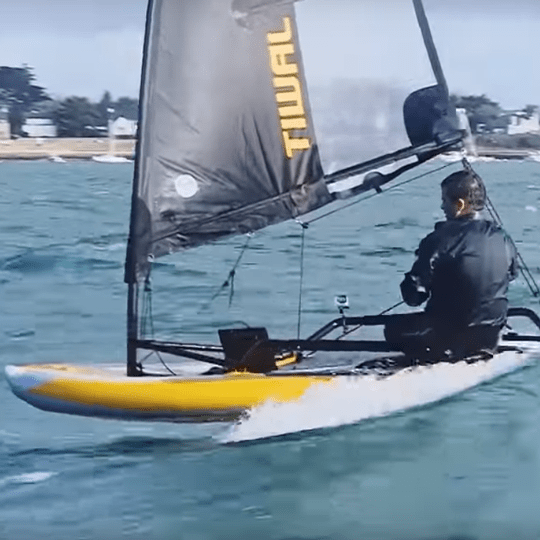 Jerome riding a Tiwal 3 inflatable sailboat in France, Gulf of Morbihan with a 75 sq.ft sail (7m2). 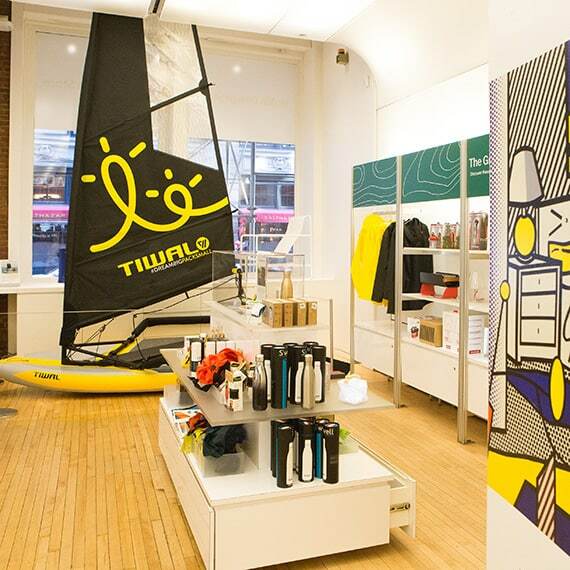 Since March, the Tiwal 3 has been exhibited at News York Soho Museum of Modern Art! 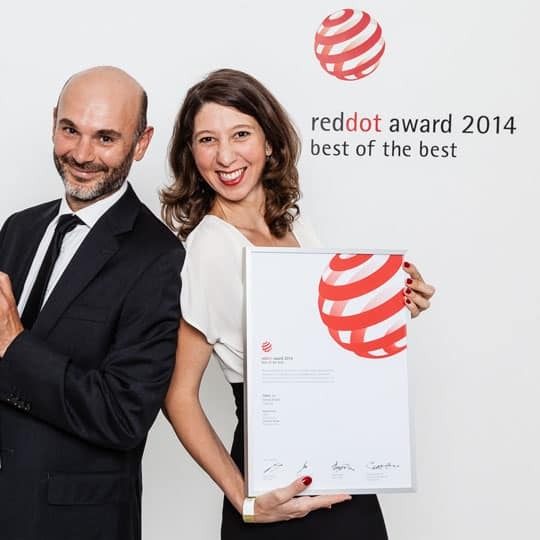 Elon Musk, SpaceX, Tesla, let's check out whether we can find water on Mars! Can you deliver a Tiwal 3? 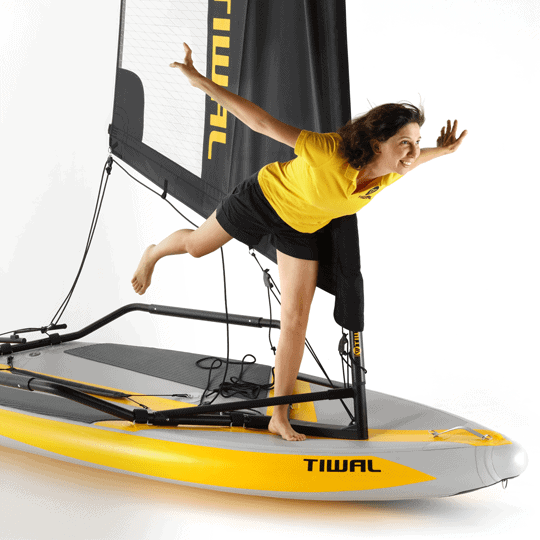 Tiwal 3, the inflatable sailboat that fits in 2 bags just won the Good Design Award in Japan. 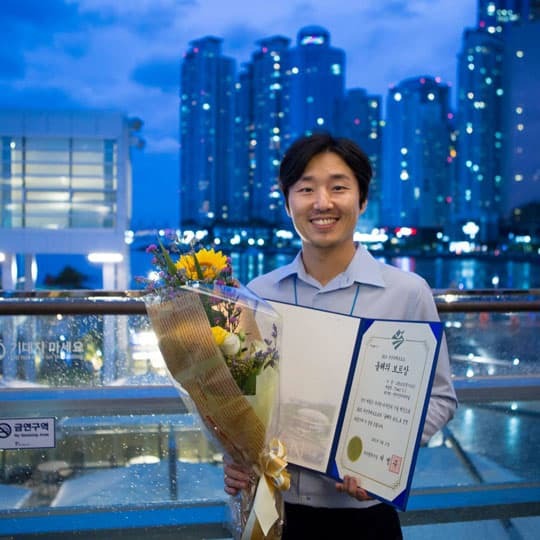 The inflatable sailboat Tiwal 3 just won the Boat of the Year award on South Korea. 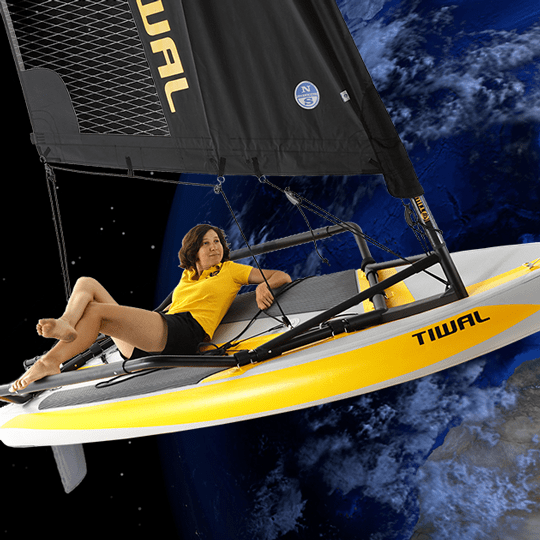 The inflatable sailing dinghy Tiwal 3 wins the Best of the Best prize at the prestigious international design competition, the Red DotAward.